Above is one of my favorite music videos ever. The first time I saw this was in the 90s when MTV actually was MTV. I am beyond excited to see the Refused show tonight in Boston. 3 months to the day when I saw them at Coachella this past April, this is a show not to be missed. For a band that broke up 14 years ago & vowed to never reunite, they’ve been back in full force with this current tour. 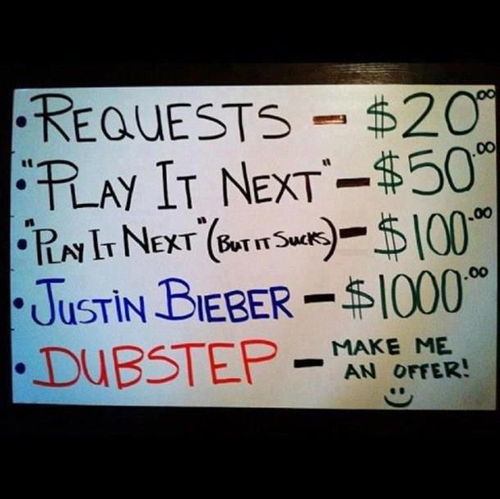 Crossing my fingers they stick around a little while longer & give us some new music! Tuesday’s have always been exciting to any music lover, the day new albums drop. Here are three new albums released today I recommend you all give a listen to. Please feel free to leave comments with what you think, like/dislike. 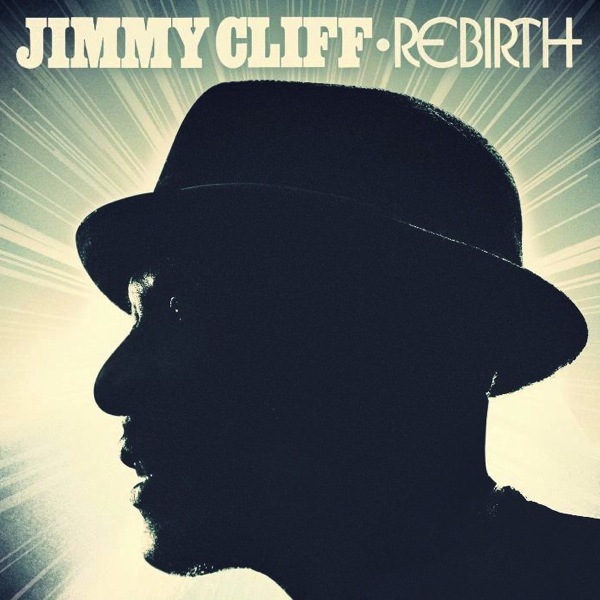 Jimmy Cliff – “Rebirth”. Reggae at it’s finest, this is the real deal folks. Jimmy has been doing his thing for years & shows no signs of slowing down on this newest release. Old Crow Medicine Show – “Carry Me Back”. 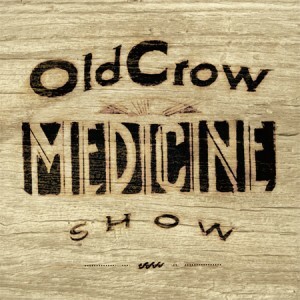 Bluegrass folk tunes, this band is fun & easy going. They are worth back tracking past albums & I highly recommend seeing them live if you get the chance! 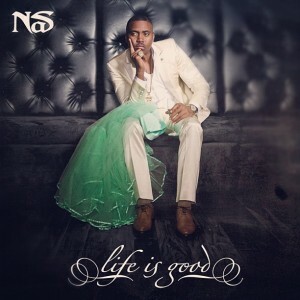 Nas – “Life Is Good”. Nas is a hip hop genius & to me cannot put out a less than solid record. Start to finish he captures your attention & never lets up. Check this one out guys. I used to read much more when I was younger (Goosebumps being my favorite books), but with getting older you become so busy with your day to day routines you sometimes forget to take time out for simple things such as reading. I am forcing myself to finally get back into this habit, even if just a couple of chapters a week. 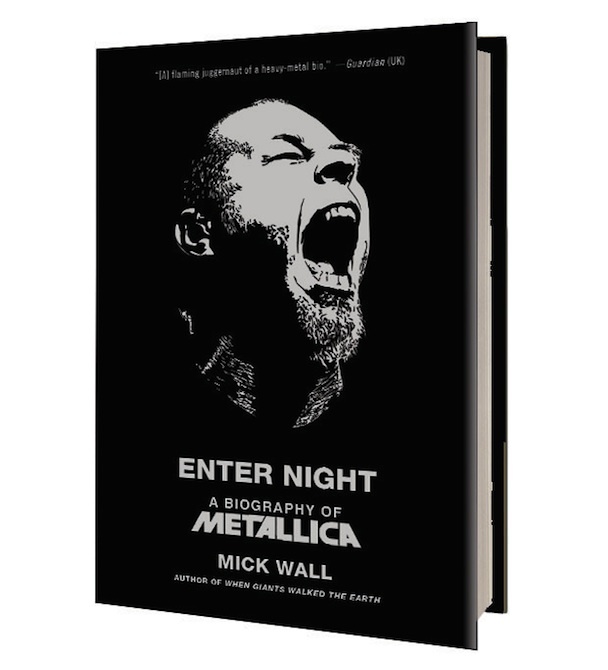 I purchased the Metallica biography months back & haven’t even cracked the cover yet, but I plan on diving into this one ASAP. Love em’ or hate em’, at the end of the day it’s Metallica. They currently are & have been one of the worlds biggest most successful rock bands since the mid 80s. I am fascinated to read their story, starting out in small clubs to becoming a stadium status band, dealing with the death of a founding member, addictions, and still pushing on. If you’re interested in music business, this should be a fantastic read. 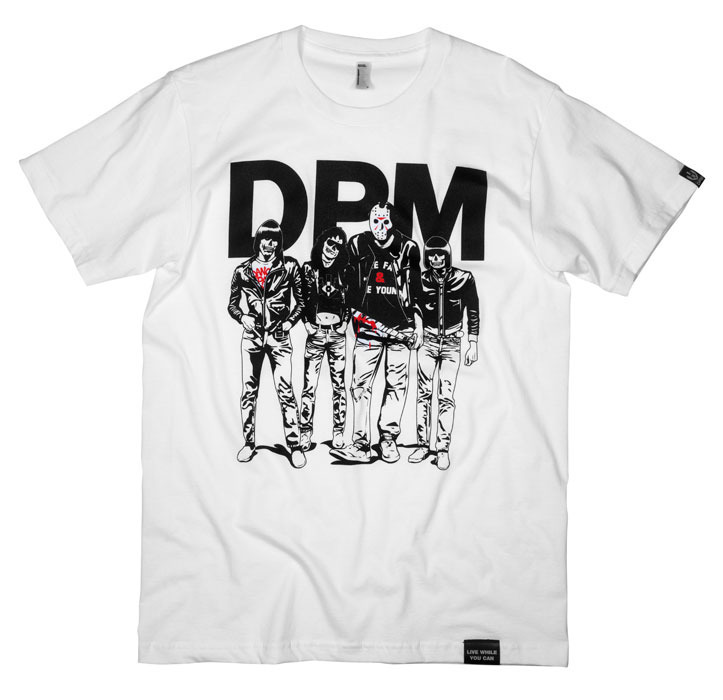 He started & runs this brand himself, it’s based off horror movie & party themes. You might even see some old school 80s horror designs, which I personally love for pure nostalgia reasons. Check out the shirts below & head over to his store here to see what other goodies are available! I was introduced to Anoraak back in April of this year, and it was love at first listen. It’s mellow, electro pop, with synth right out of the 80s. Give the song (Nightdrive with You) below a listen, he’s touring now, playing Boston at Brighton Music Hall 7/22, tix available here! 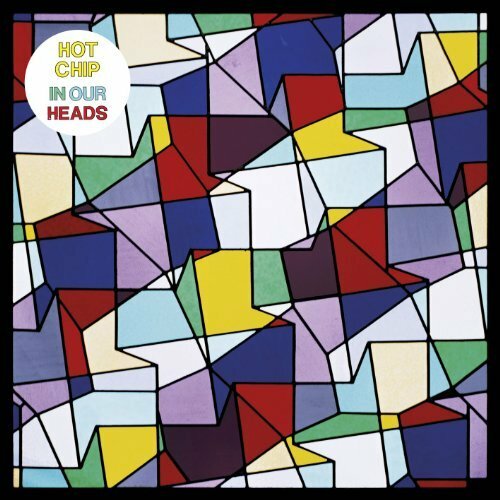 UK electro dance-rockers Hot Chip just released their 5th album “In Our Heads”. I highly suggest you guys check it out, my first thought after one full listen was, “yep this sounds like Hot Chip”, and that is certainely not a bad thing. If you’re in the Boston area, they’re playing House of Blues July 17th, 2012, GO SEE THEM! I will definitely be there. 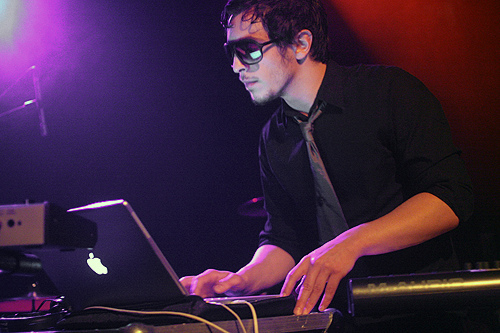 They were a real treat live at Coachella 2010, absolute dance party: tickets available here. Songs to check out: “Night & Day”; “Motion Sickness”; “Flutes”.